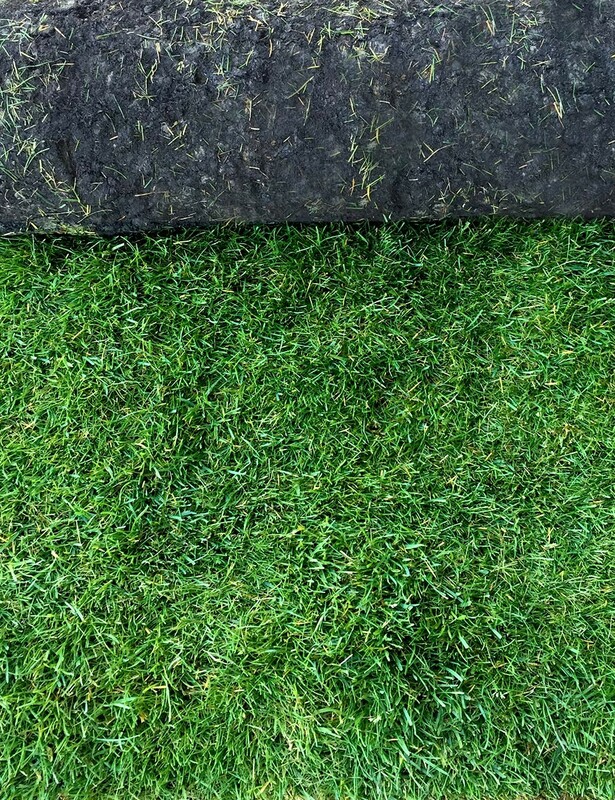 Our turf is sold in 1 Sq. M rolls. 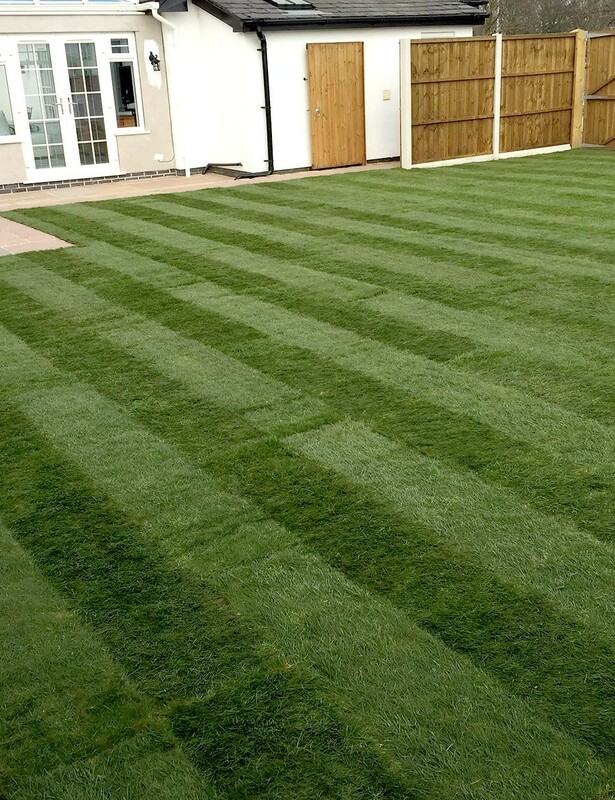 We usually require 2-3 days notice for delivery of fresh turf. On receipt of your order we will give you a quick call to make suitable delivery arrangements. For collected prices, local deliveries or bulk orders, (over 200m2) please call 01942 255849 for details.